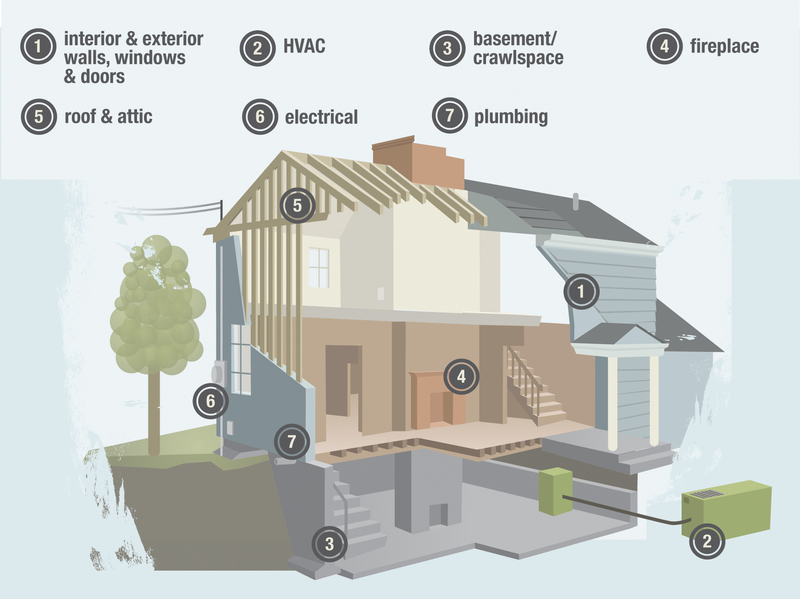 A home is the biggest purchase you will ever make, so it’s important to understand the condition of your investment. 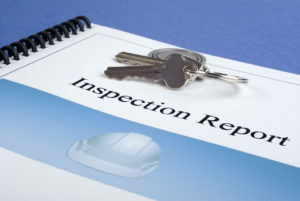 Let Mavrick Enterprizes, LLC provide the thorough inspection you expect and a report you can rely on to make a confident decision. 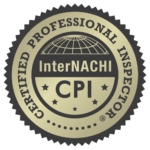 As a Certified Professional Inspector® trained by InterNACHI — the International Association of Certified Home Inspectors — I have the knowledge to spot problems with materials, installation and workmanship that other home inspectors might miss. I worked for 40+ years as a plumber, and have extensive building trades experience. I understand first-hand how stressful a real estate transaction can be. 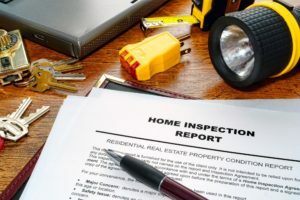 So, whether you are buying or building a new home, selling the one you’re in, or purchasing an investment property, let Mavrick Enterprizes give you the peace of mind you deserve to make the right choice for your family’s future.